1. Higher Educational Institutions which includes Universities, Colleges, Schools, Professional Educational Body etc. 4. Governmental Department, Ministry, intergovernmental body, Municipalities City etc. 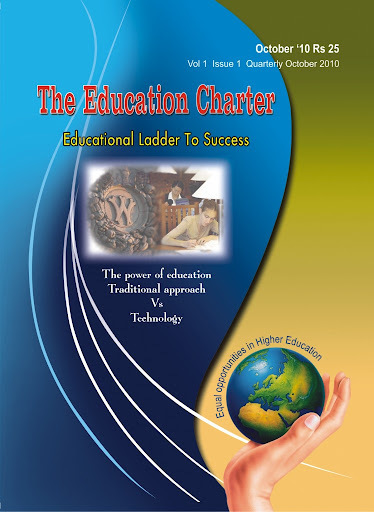 Only Higher Educational institutions as class 1 and Governmental Body as Class 4 are required to submit an annual report as described in article XI subsection i to vi of Education Charter. Annual reporting must be concise and to the point. NGOs may voluntarily submit the report every two years as per the provision of the charter. The International Secretariat pre-screens the reports before they are forwarded to the Oversight Council who reviews the reports and gives its feedback on the report. The Signatory participants are given the opportunity to comment on the Council's feedback on the report; feedback and comments are published on the Charter website.